With its excellent public transportation system, it is really easy to get around in Budapest! But besides the ordinary buses and trams, you can find some unique or historical means of transportation as well. Here is a list with our favourite ones. 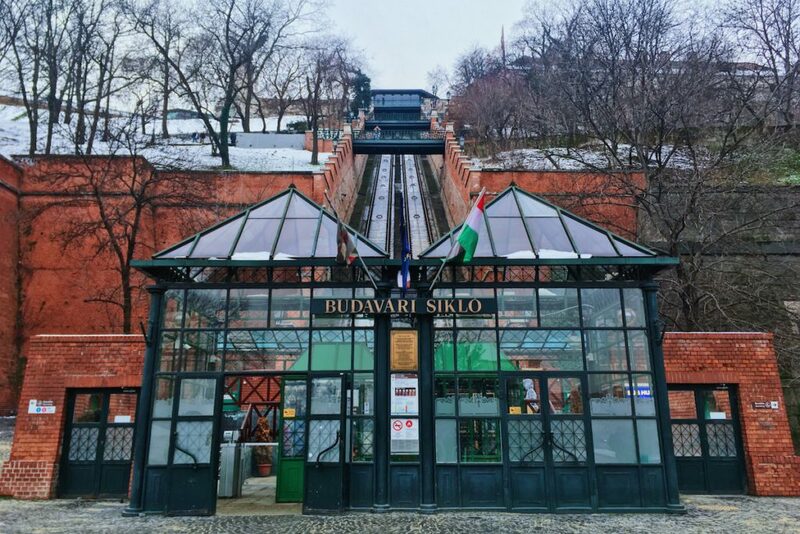 First opened in 1870 as the second funicular in Europe and reconstructed according to its original design, the Castle Hill Funicular still evokes the atmosphere of the 19th-century Budapest. During the short ride all the way up to the Castle Hill you can enjoy the magnificent view of the Danube Banks from the old-fashioned cars. They even have a name! 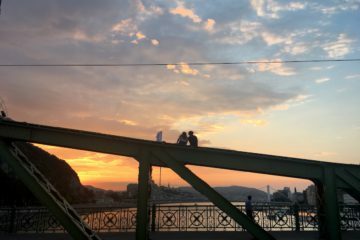 One is named Margit (after a saint princess, like the island and the bridge) and the other one is Gellért (after a saint bishop, like the hill and the thermal baths). You can take the funicular only one-way and discover the secret pathways of the Castle Hill on your way back (including the pedestrian bridges above the tracks). If you do not mind climbing the hill you can always use the funicular from the top of the hill to avoid queues. A single ticket costs 1200 HUF and a return ticket 1800 HUF, the general passes are not valid here. What a lucky day! No queue at the entrance of the Funicular. 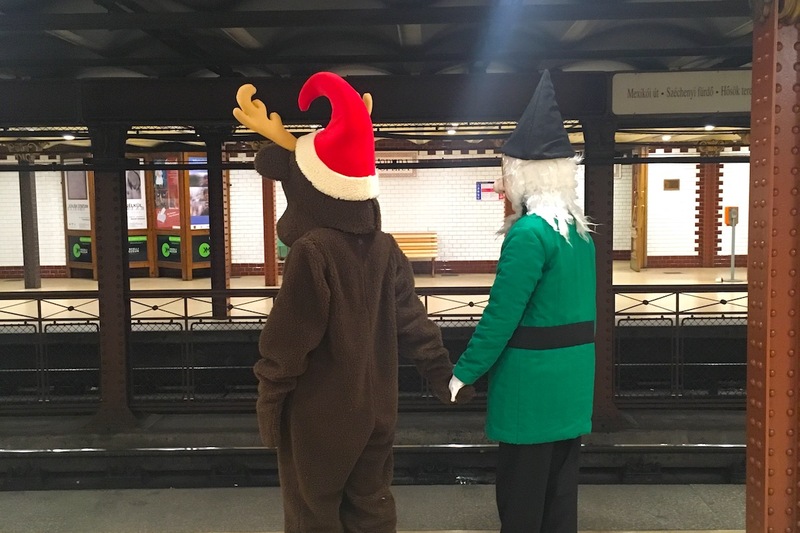 Did you know that in Budapest you can travel on the second oldest metro line in the world? The Millenium Underground was first opened in 1896, in the year of the Hungarian Millenium when the Hungarians celebrated their first 1000 years of history in the Carpathian Basin. Most of its stops are historically listed and look just like the originals with their nice ceramic tiles. You can tell right away that this line is older than the usual ones: the stairs do not go as deep underground and the tiny yellow trains only consist of three short cars. It runs under the Andrássy Avenue between the city center and the City Park. Sights along the line include the Saint Stephen’s Basilica, the Hungarian State Opera House, the Heroes’ Square and the Széchenyi Baths. You can use this line with your normal public transportation tickets. It was just a usual afternoon on the Millenium Underground. For a ride back to the 1970s try the cog-wheel railway in Buda. 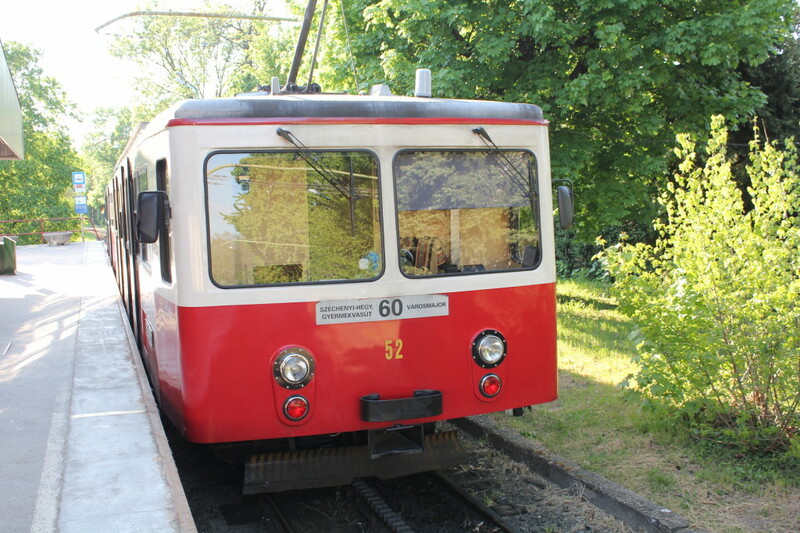 Officially it runs on the tram line number 60 (you can use your public transportation tickets on this line), but it is not a simple tram, we are talking about an electric cog-wheel railway. It runs on special tracks on the hills of Buda where a simple tram cannot climb up. A trip to the Buda hills is your best option if you crave nature and amazing viewpoints without leaving the city! 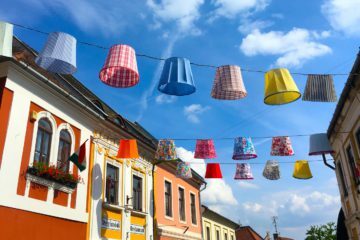 You can reach for example the Széchenyi look-out with just a few minutes of walking from the terminal, passing by beautiful villas. 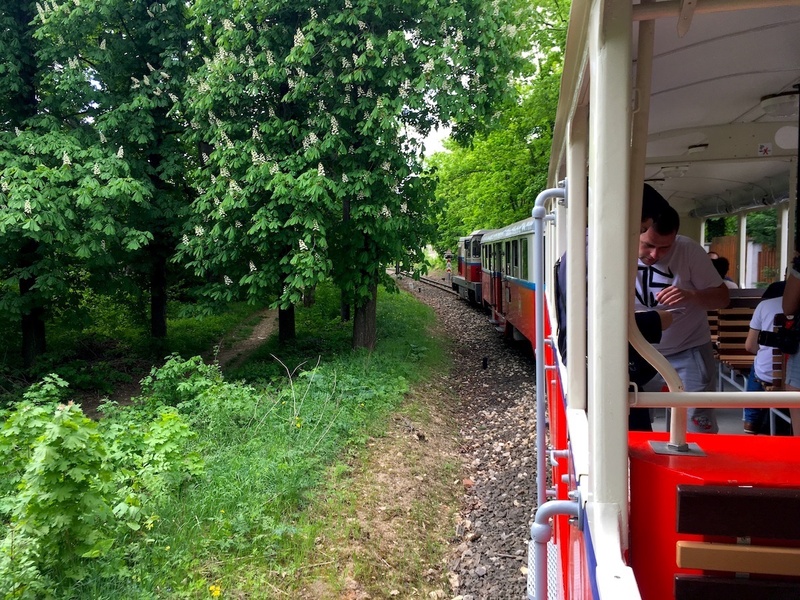 Or you can hop on the children’s railway to continue discovering the secrets of the Buda Hills. Want to know more? 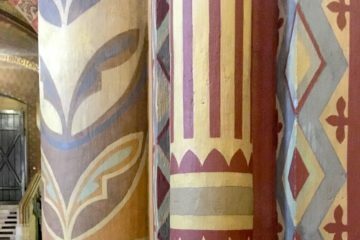 Read our detailed post from earlier. At the last stop of the cog-wheel railway (Széchenyi-hegy) you can change to the Children’s Railway. 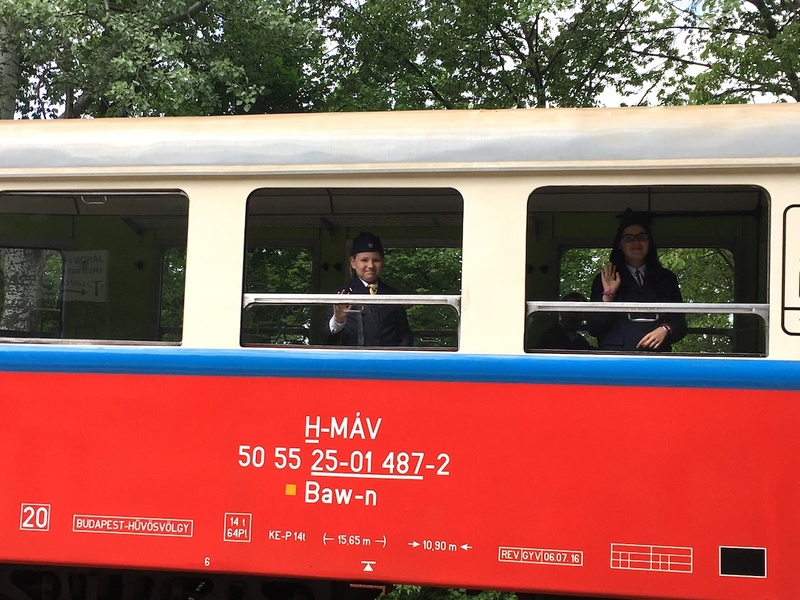 The line runs through the woods of the Buda Hills for 11 kilometers and it is operated almost entirely by children between the age of 10 and 14 (except for the driver, of course). Don’t worry, they are not forced to do it! These kids are actually train aficionados who love to be close to the action. They operate the switches and signals, and inspect the tickets. Get off at János-hegy station (the highest peak of Budapest at 527 m) and walk to the Elisabeth lookout from where you will have a beautiful view of the entire city. A single ticket costs 800 HUF for adults and 400 HUF for children under 18. Trains run only every hour, make sure you check the timetable in advance. 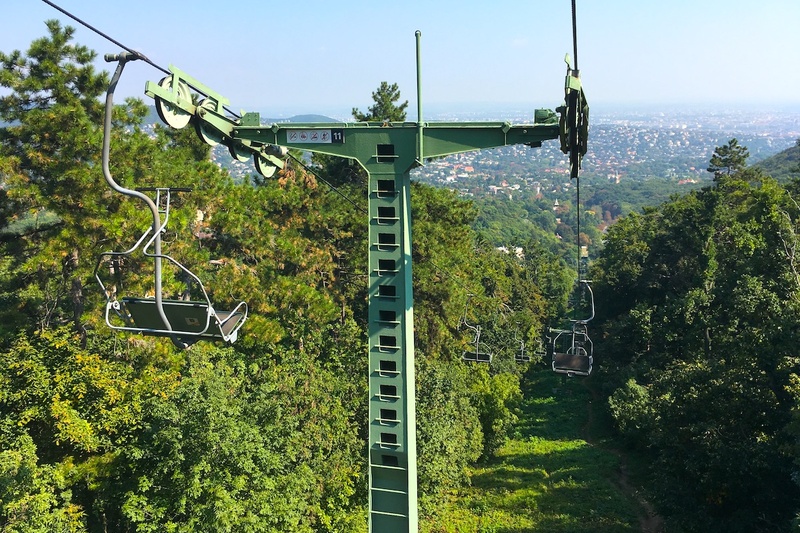 A fun way to end your hike in the Buda Hills is with the Zugliget Chairlift. You can find its upper station on the top of János-hegy only a short walk from the Elisabeth look-out. Also, why not try a Hungarian lángos at this point? You can get one in front of the station. Then it takes about 15 minutes to get down to Zugliget among the trees of the Buda Hills. Take in the calmness of nature and the beautiful views from the hills for one last time. Once at Zugliget, bus number 291 takes you back to Nyugati pályaudvar (Western Railway Sation) on the Pest side. A single ticket for the Chairlift costs 1000 HUF for adults and 600 HUF for children. Probably our favorite 15 minutes in the Buda Hills. Do not leave Budapest without seeing its night lights from a boat! The budget-friendly way is to take a boat operated by the local public transportation company. There are also many boat tours available by day and night on the Danube. But why not experience all this on a private speed boat and maybe with a bottle of excellent Hungarian wine? Let us organize it for you! 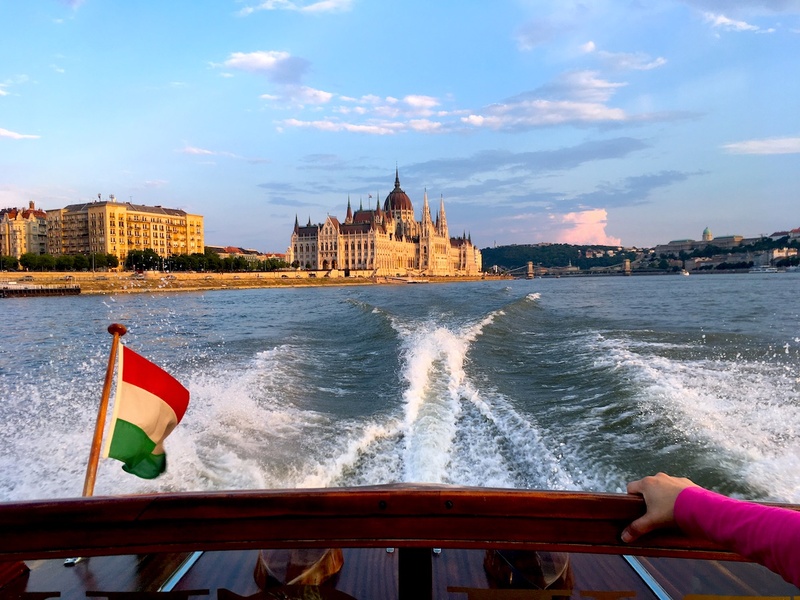 Just book a Budapest101 Tour and extend it with a private speedboat ride after (or during) sunset. We are also happy to include any of the above mentioned unique means of transportation in our tours – or simply book our Transportation Tour and try all of them. Great with kids as well!